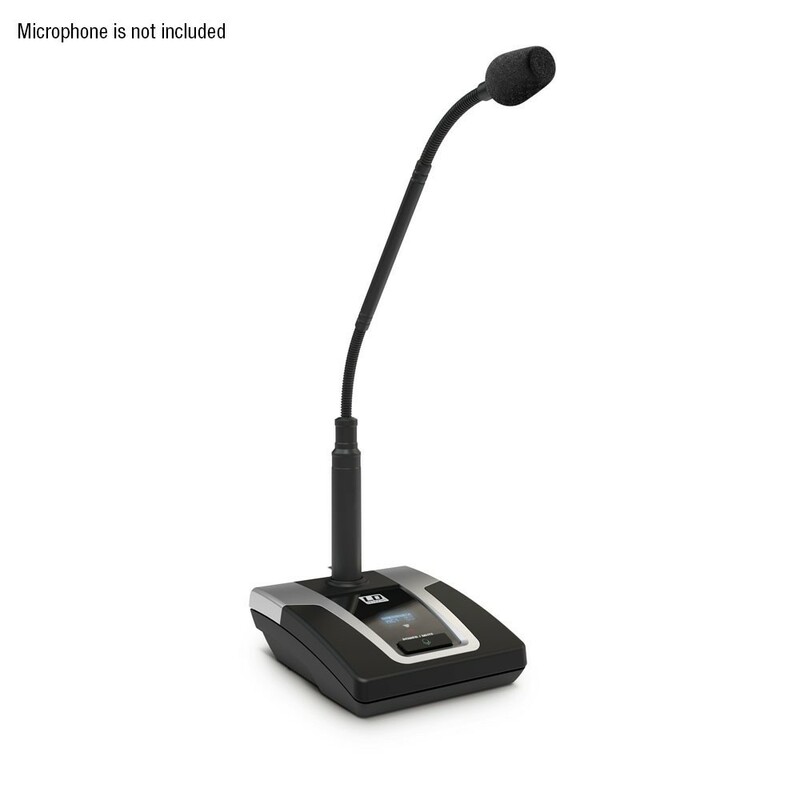 Available in three versions operating in the 554 - 586 MHz, 662 - 694 MHz or 823 - 832 MHz & 863 - 865 MHz frequency bands, the U500® conference microphone base sports a combination power and mute switch, high contrast OLED display, adjustable gain and a 130 Hz low cut filter to eliminate low frequency rumble. 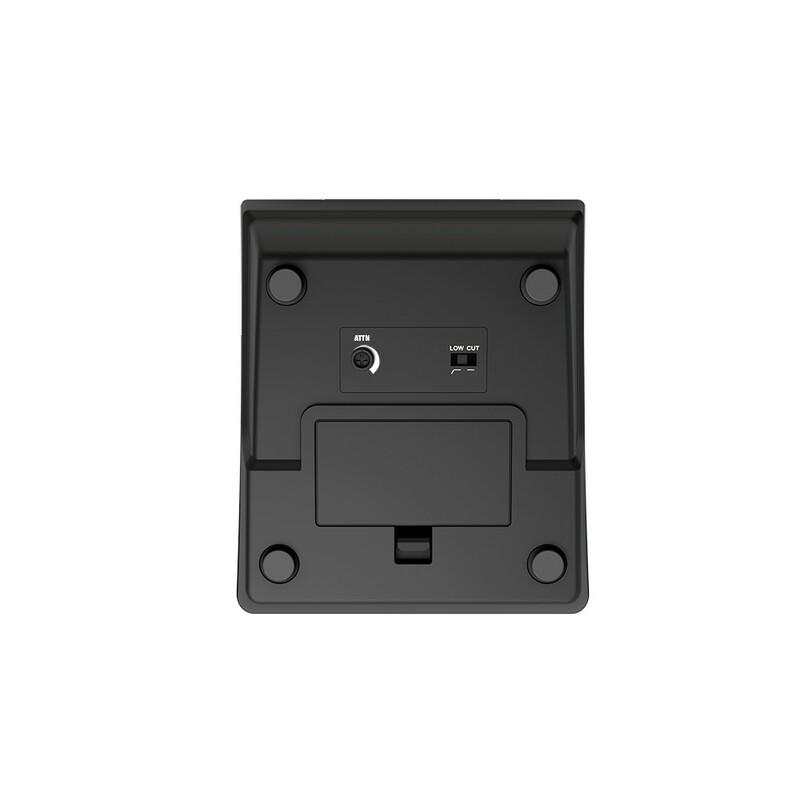 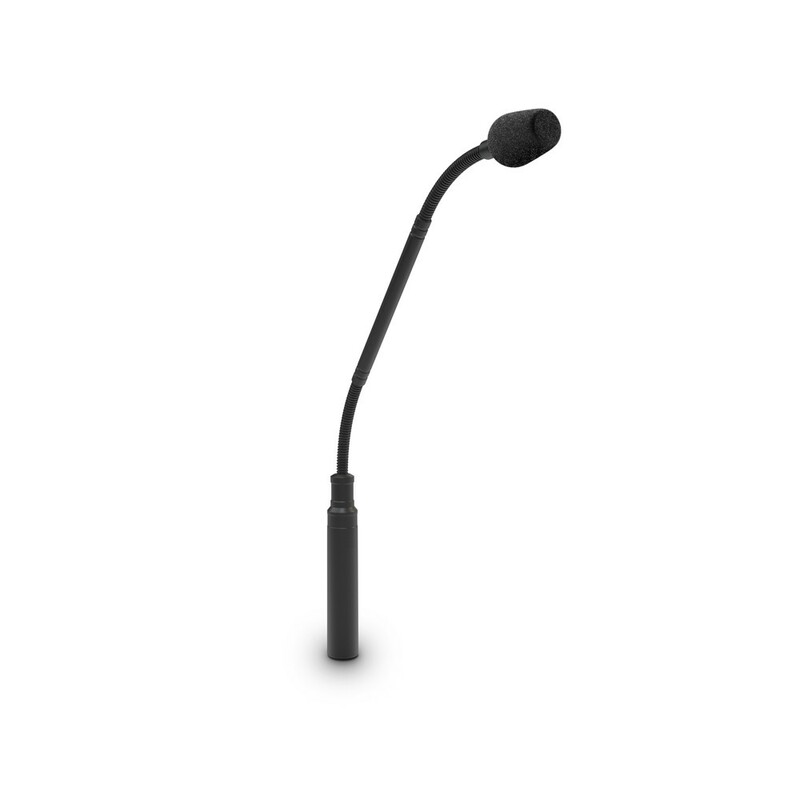 It provides a 3-pin XLR input for the U 500® Gooseneck Conference Microphone (sold separately, item no. 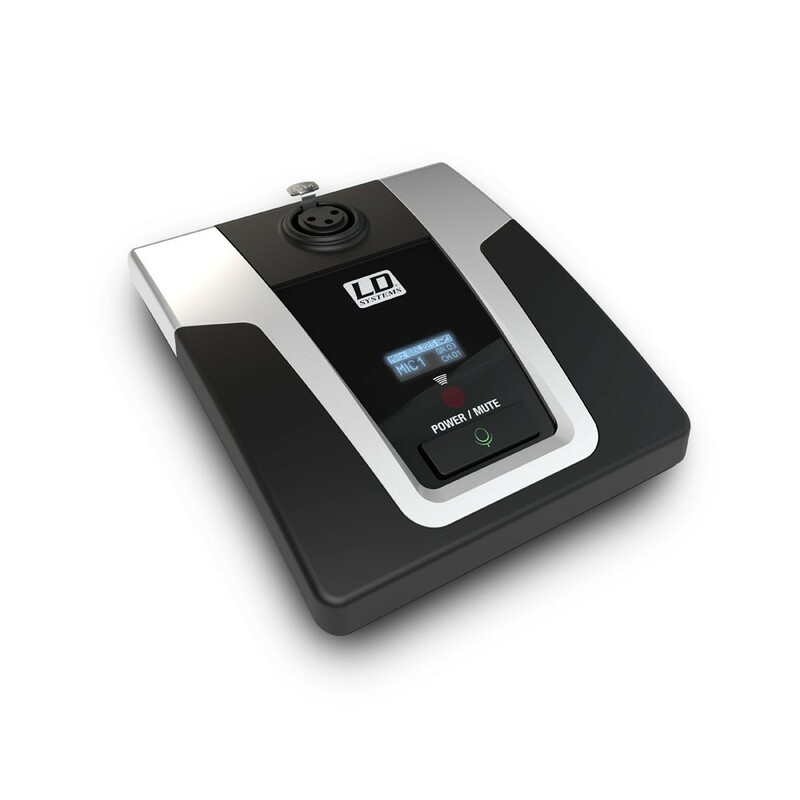 LDU500GM530CC).